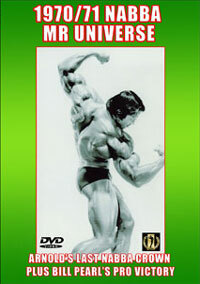 This is the long-awaited Mike Mentzer Collection Triple Pack - 3 DVD set. Released on June 10th, 2011, celebrating the life and work of Mike and Ray Mentzer on the 10th Anniversary of their passing. This is a superb 3 DVD set featuring the complete Mike and Ray Mentzer Film Collection of material, showcasing their complete careers. This is my special tribute to my very dear friend Mike. Disc #1 comprises three original films - "On the Beach", "At Muscle Rocks", and "In the Oil Field". 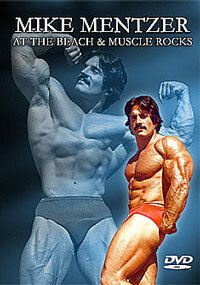 In this exclusive 60 minute feast of muscle - the mighty Mike Mentzer flexes, tenses, oils, pumps and poses. 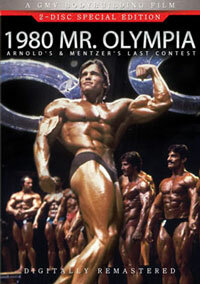 Filmed in the late seventies at Mike’s all-time peak condition, while Mike was current Mr. Universe. The awesome Mentzer brothers, fuelled by their intense rivalry, show what they can do when they pump iron. Filmed in the gym in Los Angeles, they blast their way through an intense workout routine. It was a film demonstration workout, still using the actual heavy weights they would normally use. After Mike flexes and poses each muscle group, they head for Venice Beach. Ray Mentzer oils, pumps and poses in a fantastic solo presentation. Plus duo posing as well to complete disc #2. This 3rd and final DVD consists of all of our remaining segments of Mike and Ray Mentzer, combined into one super DVD feature as disc #3. 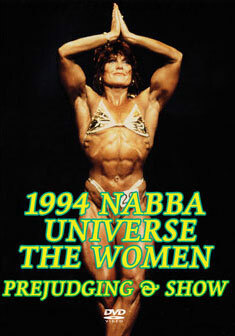 Includes many posing, contest and workout segments from both Mentzer brothers. The first half of the DVD is devoted to Mike with Part 2 showcasing our rare footage of Ray. 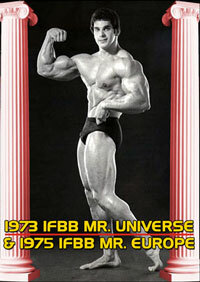 The Mike Mentzer pumping and posing at home segment is Mike’s highlight of the DVD and runs for 28 minutes.